You don’t need to go outside and get fried by the sun; load Extra Chilli by Big Time Gaming and get extra hot indoors! Well, technically you can play Extra Chilli on your mobile and take the game wherever you go, but you get our point. Extra Chilli is a sizzling Mexican-themed slot. To be more exact, it is themed on Mexican cuisine and the art of adding chilli peppers into tasty meals. The interface of the game shows either a market or a food festival with lots of vegetables and home-made chilli sauce jars. Getting close to one of the food carts gets us face to face with the six columns of symbols. The number of rows is unclear, since the size of the symbol varies. Extra Chilli is referred to as the follow-up to the famous Bonanza slot, although it does not have much likeness in the theme. It’s the special features, and game engine, where the two slots are most similar. Extra Chilli also features the BTG trademark Megaways system, as well as the Unlimited Multiplier feature. The game is simple - you just set your stake and hit Spin. You can also activate automatic spins and relax during up to 100 consecutive, uninterrupted spins. 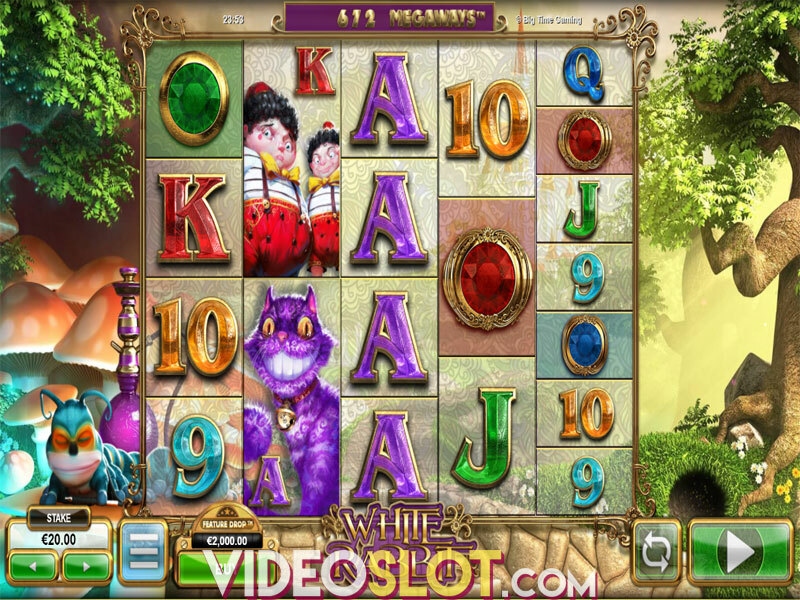 The paytable shows symbols 9, J, K, Q and A which represent small payouts. The big bucks come from the chilli peppers, and there are four of them: the green pepper, the blue pepper, the red pepper and the purple pepper. These hot dangly items can appear as single symbols and icons that are twice the size of a normal symbol. Extra Chilli has an Extra Reel below the standard grid. It adds additional symbols to reels 2, 3, 4 and 5. Every winning symbol becomes part of a Reaction. This occurrence, or feature, is known under many names - Tumbling Reels, Cascading Reels, Avalanche and so on. BTG calls it Reactions, and you can see winning symbols disappearing from the reels on every winning spin, making way for more symbols to land from above and possibly form new wins. The Wild is represented by dynamite and there are 3 Scatters, letters that spell the word HOT. Getting 3 Scatter on the reels initiates 8 free spins. Every Scatter that you land during the free spins round will add another 4 bonus spins. The Free Spins round comes with the Unlimited Multiplier feature. Multiplier starts at 1x and with each new spin it increases up to infinity. A special Free Spins Scatter is introduced, a pot filled up with red-hot chillis. It appears on the Extra Reel. Get 3 of those and add 4 extra bonus spins. Land 4 of them and you will win 8 more spins. To make matters even more exciting, the provider included a Free Spins Gamble, a chance to spin a wheel and win up to 24 freebies. The Feature Drop button is also available. You can use it to buy a cash prize. Alternatively, you can trigger it by collecting the Feature Drop symbol, a BTG Golden Coin. Did we mention that Extra Chilli does not have regular paying lines? 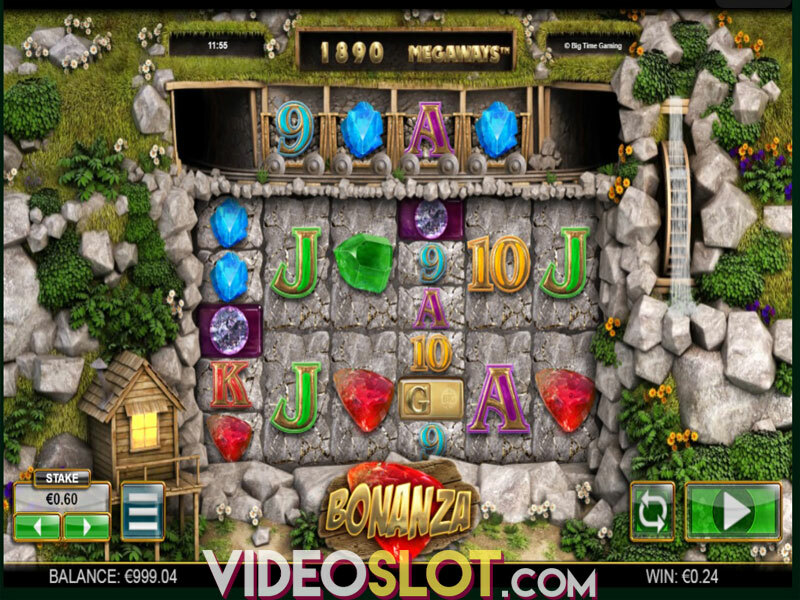 It offers up to 117,649 mega-ways to win! Extra Chilli is hot, hot, hot! But, it is extremely volatile, so be careful not to burn your tongue. It is a feisty video slot with earworm mariachi tunes; arguably, a fine choice to chase away the (winter) blues any day. Where to Play Extra Chilli?